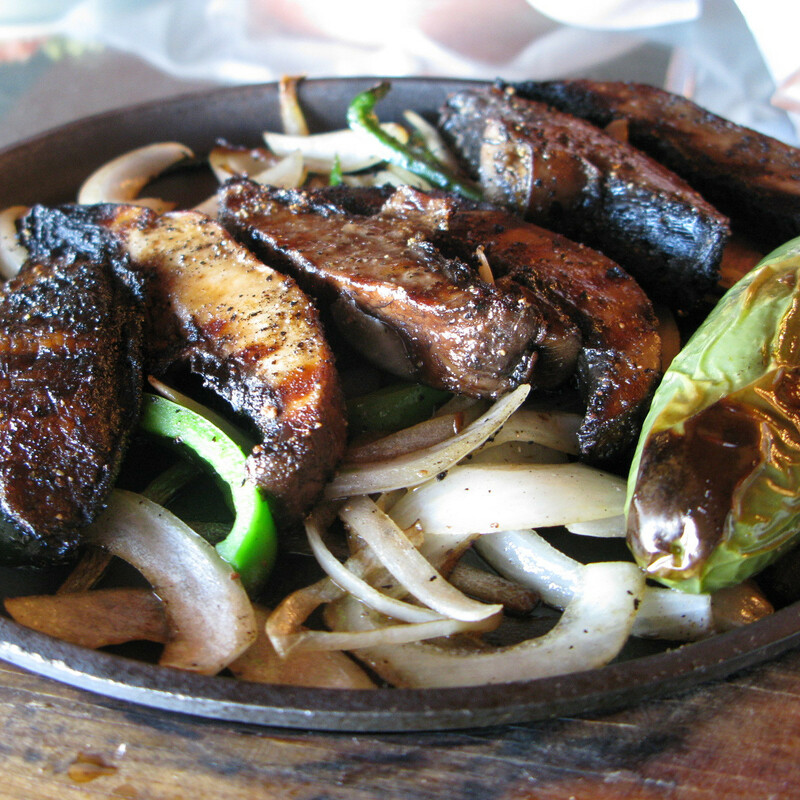 Editor's note: Dallasites love to dine out. They like to stay on top of the food trends. But more important: They want to be the first to know it all. Where do they get their intel? From CultureMap dining editor Teresa Gubbins. And so these are the 10 most-read restaurant stories of 2016. 1. 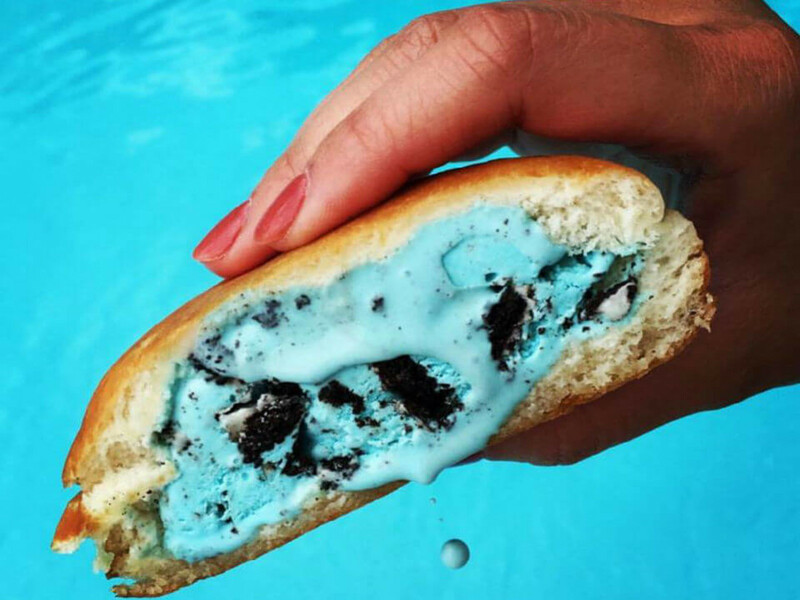 West Coast's trendiest ice cream sandwich comes to Dallas in time for summer. 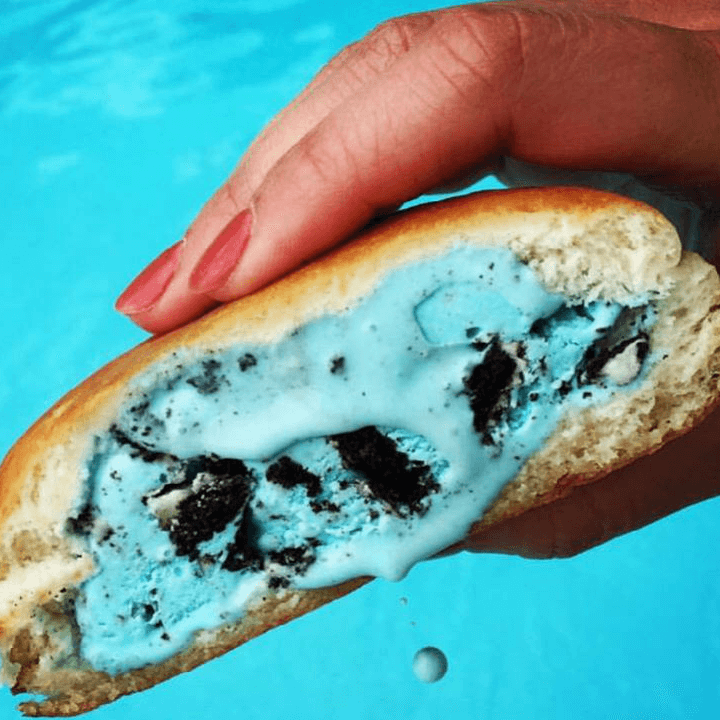 Back in May, we learned that the milky bun was coming to Dallas— specifically Lowest Greenville, in the same strip as Ships. Milk + Cream owner Man Ho brought the California treat, which is a cross between a filled doughnut and an ice cream sandwich, with a pastry standing in for the standard cookie. 2. Top 100: The very best restaurants in Dallas. There are lists, and then there is the list to top them all. We painstakingly ranked Dallas' best restaurants from 1 to 100, focusing on a breadth of cuisines and price points. It's a go-to for all Dallas diners. You're welcome. 3. Central Market spills the beans on new Dallas locations. When San Antonio-based H-E-B scooped up several local Sun Fresh Markets, there was hope that Dallas would get its first from the supermarket. Nope. Instead Dallas is getting two more Central Markets — which is just as good, right? At least for the folks living in Uptown or near Midway Road and Northwest Highway. 4. 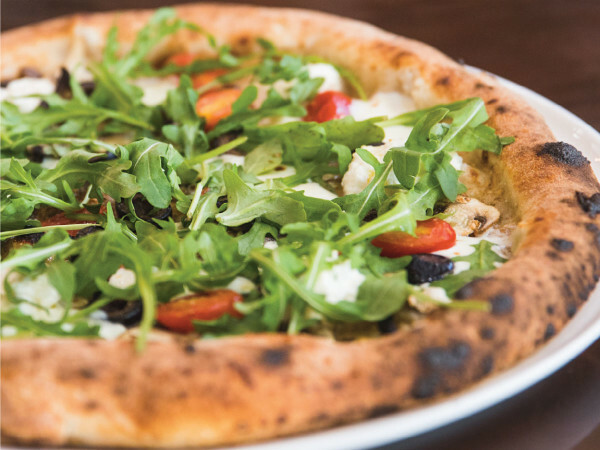 New concept in Uptown puts Dallas in line with major national food trend. 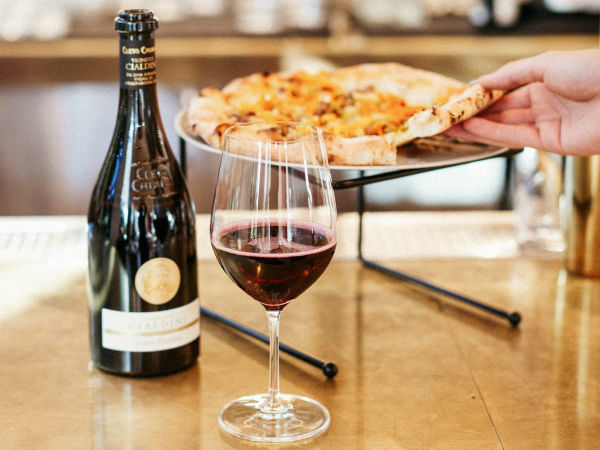 In February, it was announced that Dallas was getting its first food hall: in Uptown, in the former Sfuzzi space at the Gables Villa Rossa. It opened in late October, and it was just as we hoped it would be, with stalls from the top independent food purveyors in town, from La Duni to Fireside Pies. 5. Asian pastry shop makes Texas debut next to Dallas' favorite dollar store. 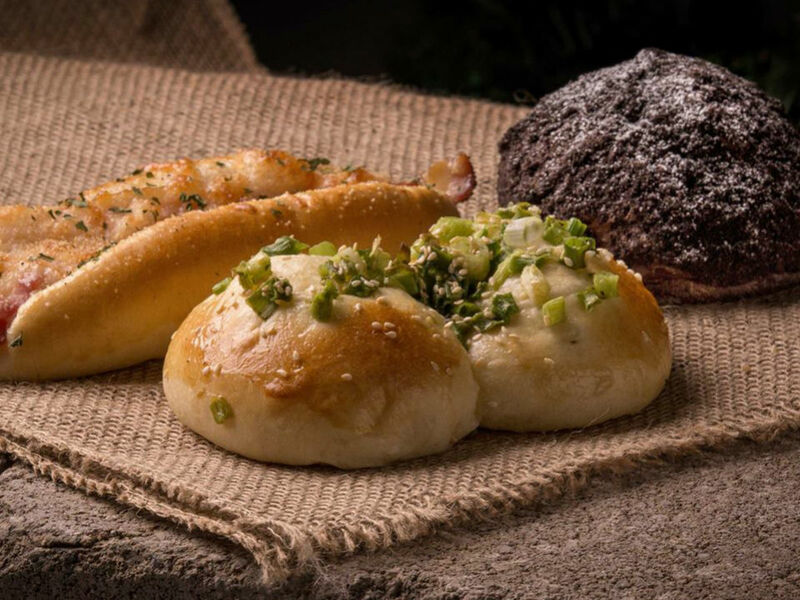 In April we learned that 85°C Bakery, a chain from Taiwan, was coming to Carrollton Town Center. 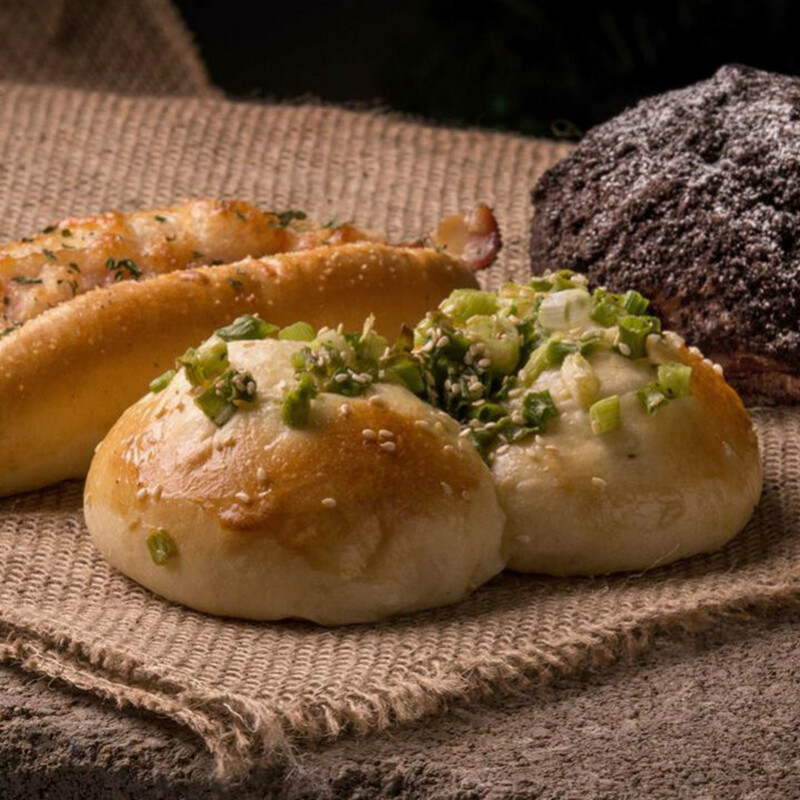 Known for affordable and interesting pastries and coffee, the bakery opened in August near Japanese dollar store Daiso. North Texans went nuts for both. 6. Local rock stars dream up chill cocktail lounge for East Dallas' main drag. Garland Road is emerging as a hot zone in Dallas, and the opening of Lounge Here — a bar/restaurant/live music venue from Julie Doyle, singer and manager of Polyphonic Spree, and Tony Barsotti, artist, musician, and furniture designer — is evidence. It's nestled in an unassuming strip of businesses, including Margie's Wig Salon and the Kitchen Recording Studio, and that's part of its charm. 7. 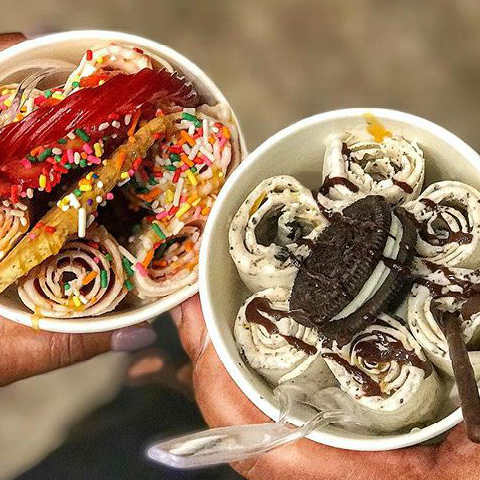 Hot ice cream concept meets its match in ideal Dallas neighborhood. 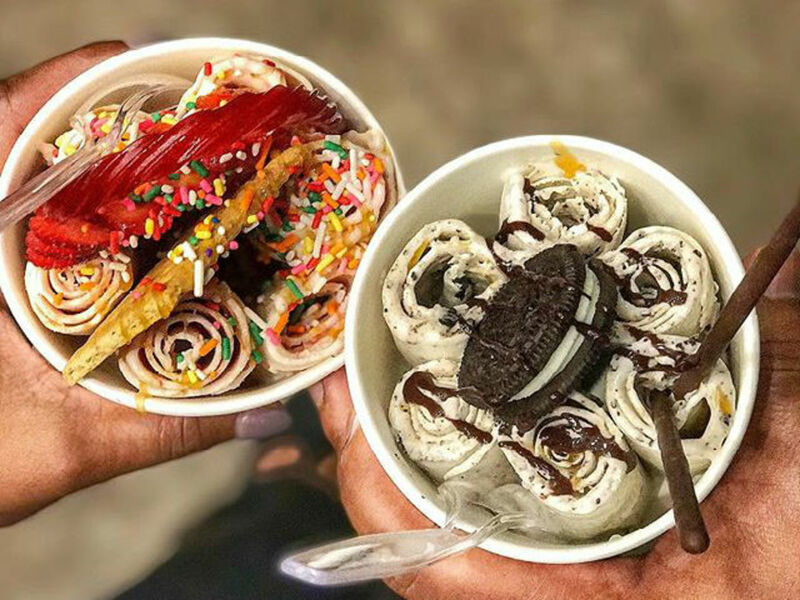 Ice cream was a big trend in 2016 (see milky bun above), and Chills 360 is the Dallas version of Thai-style or rolled ice cream. The ice cream liquid base is poured onto a plate set to minus 10 below zero. After it's spread across the plate, it freezes, then gets rolled up. Cute. 8. 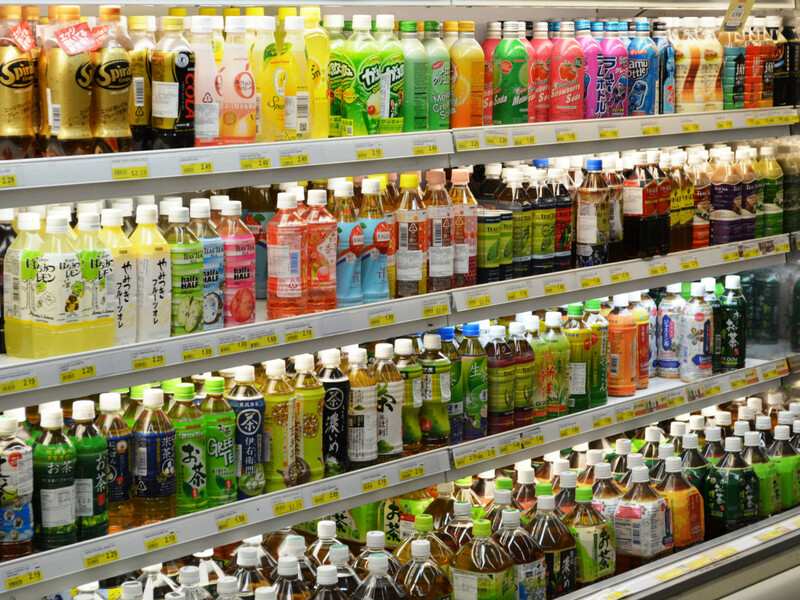 Japanese supermarket Mitsuwa debuts in hot North Texas foodie turf. In August, we learned that Mitsuwa Marketplace, the largest Japanese supermarket chain in the United States, would open at 100 Legacy Dr. in Plano. 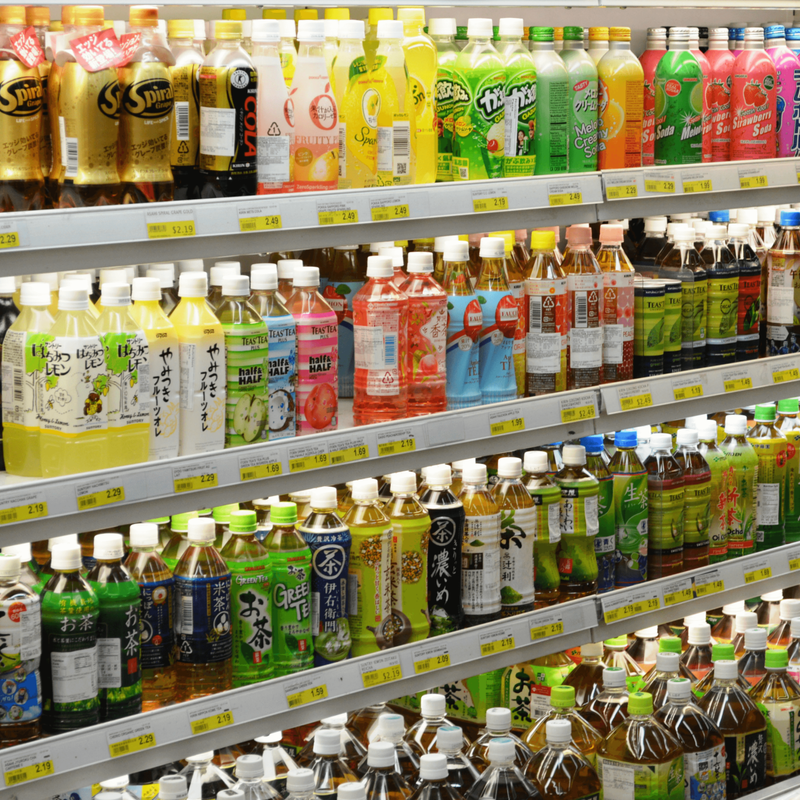 Mitsuwa carries a wide variety of Japanese groceries, as well as electric appliances, cosmetics, and other products. This will be the first Mitsuwa in Texas when it opens in spring 2017. 9. 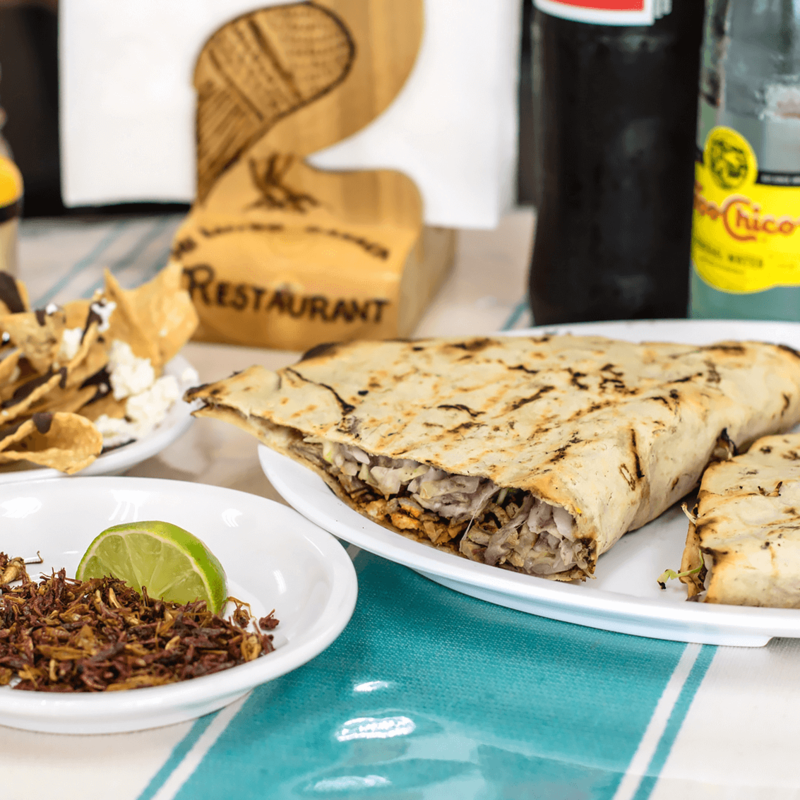 Dallas' most famous Tex-Mex family plans latest restaurant in Plano. 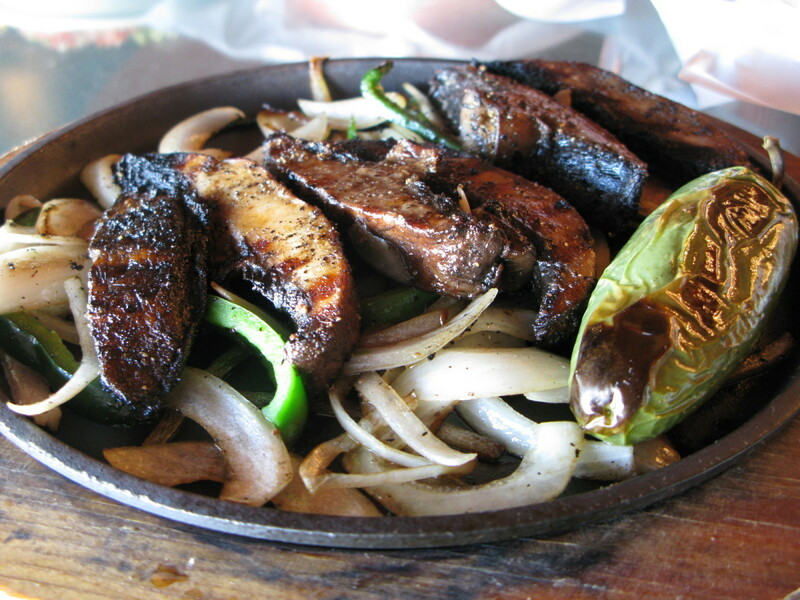 This summer Plano got the time-tested Tex-Mex of the Cuellar family, in the form of Cuellar's Fajita Ranch, open at US 75 and Parker Lane. 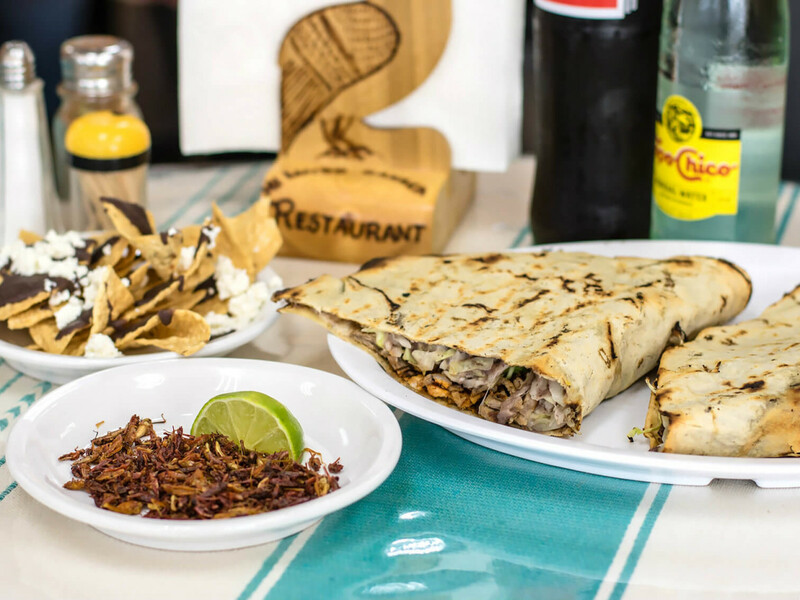 It's an offshoot of El Corazon Vintage Tex-Mex, the family's restaurant in Oak Cliff, but with "a little extra this and that," i.e., new dishes. 10. 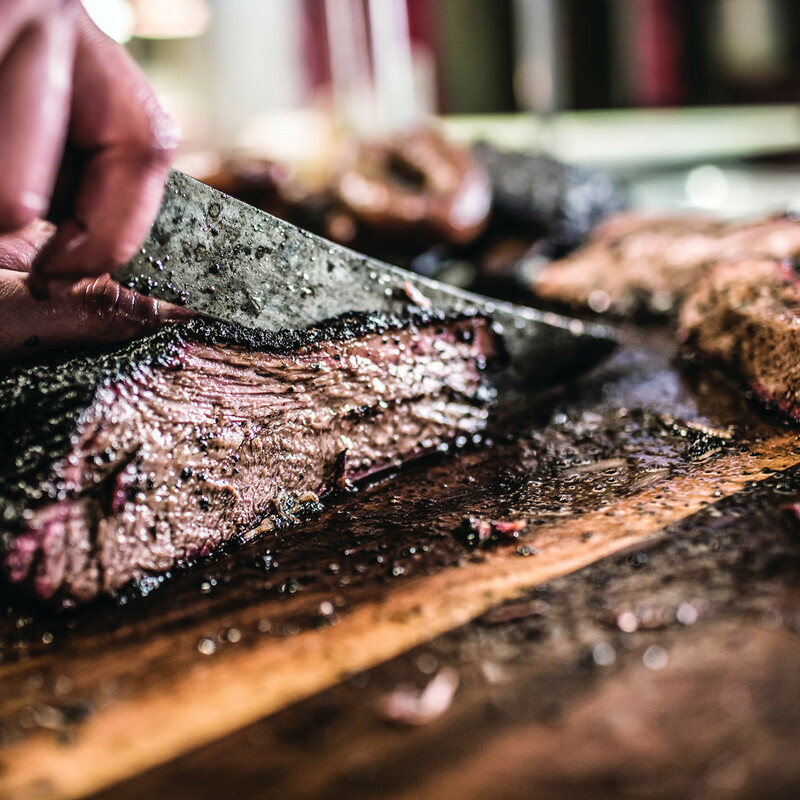 The 10 absolute best barbecue joints in Dallas-Fort Worth. 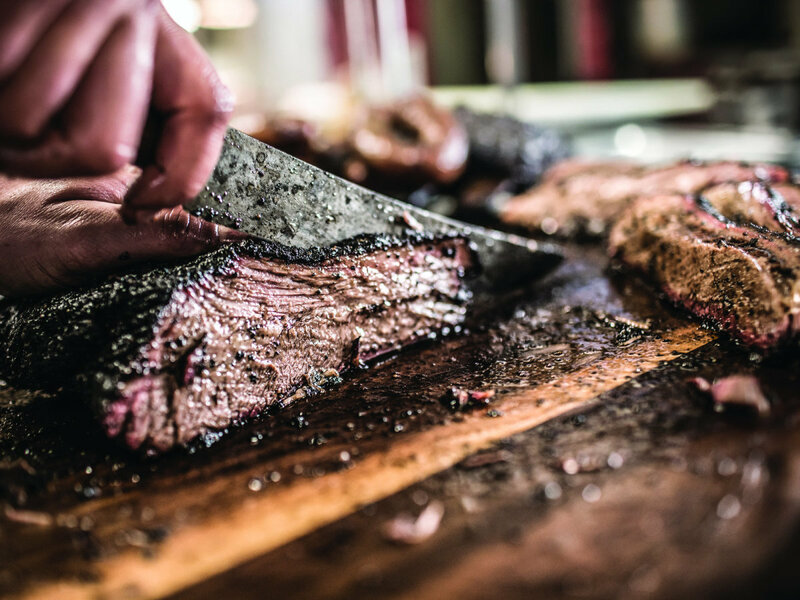 All across Texas, there's increased attention on smoked meat, both on the part of the people doing the smoking and the people doing the eating. DFW has been the fortunate recipient of a big wave of barbecue openings, and this comprises the five best joints in Dallas and the five best in Fort Worth.